Maruti plans to launch another new SUV in the fast-emerging Indian SUV market. While the company is yet to reveal finer details of this, it’s pretty much probable that the new SUV in question here is the new-generation Grand Vitara. In all chances, the launch will take place by the end of next year and the new model will be put on a show at the fast-approaching Auto Expo 2018. The new Maruti Grand Vitara will find itself slotted above the S-Cross. Hence, you can expect a starting price of roughly Rs 11-12 Lakh. 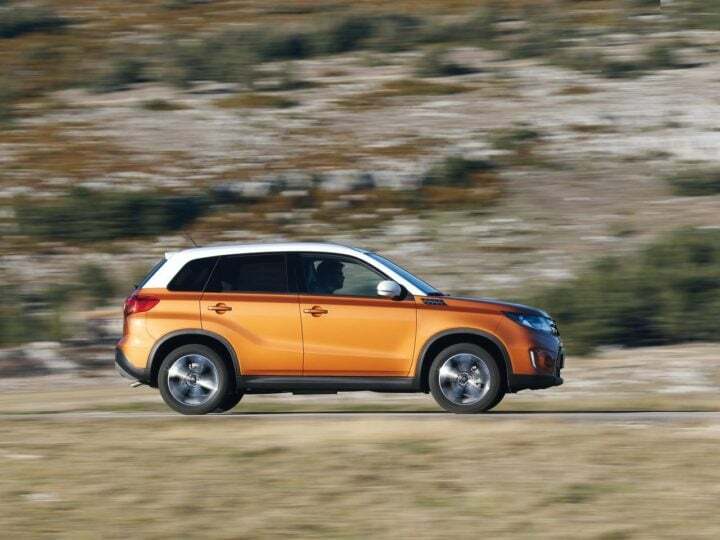 Already on sale in the UK, the current generation Grand Vitara gets its juice from a 1.6-litre, 120 hp petrol engine and a 1.6-litre Fiat-sourced Multijet engine. It may be noted here that the latter, which was available on the pre-facelift S-Cross, was discontinued recently. 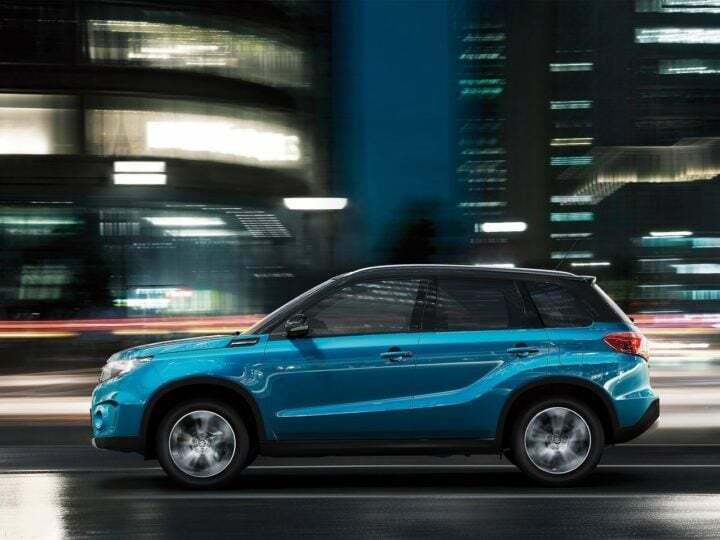 The UK-spec Vitara also gets a more powerful S variant, which comes with a 1.4 L Boosterjet turbo petrol engine outputting a maximum power of 140 hp. This engine comes mated to 6-speed manual and automatic transmissions that send power to all four wheels via Suzuki’s AllGrip 4WD system. 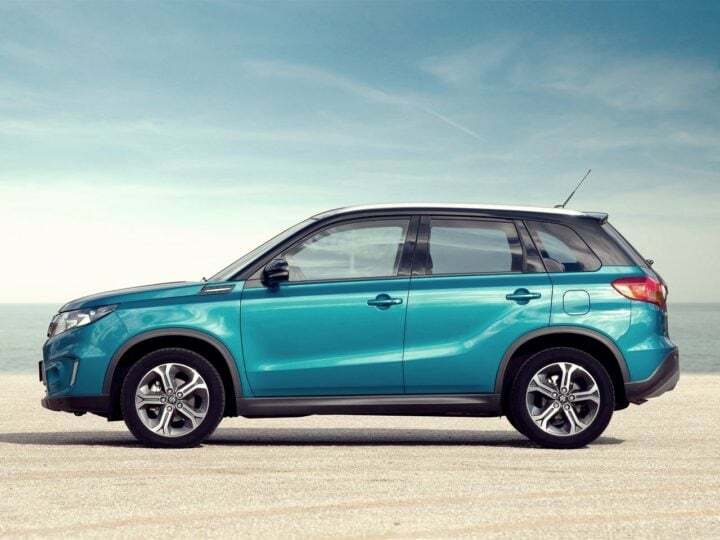 In all probability, the new Vitara will become the next flagship in the company’s product portfolio. 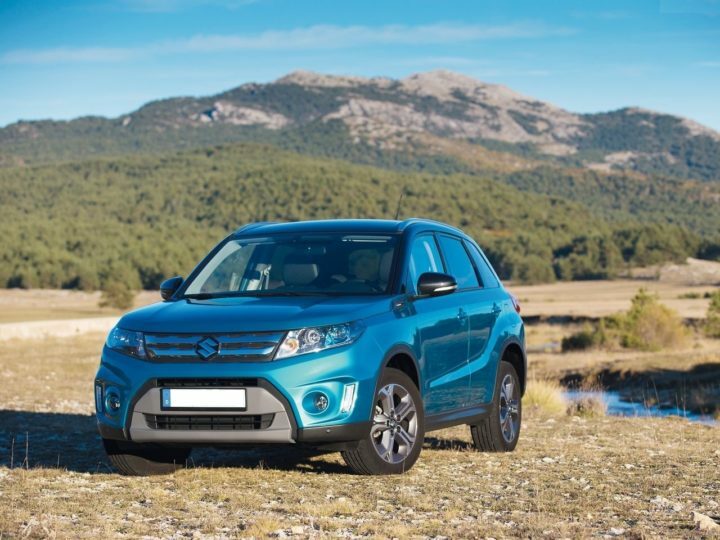 The new model will command a definite price premium over the S-Cross. It will become the fifth new product, after the S-Cross, Baleno, Ignis, and Ciaz, to go on sale under the Nexa umbrella. Safely expect the new Vitara to be one of many upcoming new cars at Auto Expo 2018. While Maruti always makes it a point to price its cars competitively, the Grand Vitara won’t come cheap. Thanks to being a premium product, expect its prices to start at 11-12 lakh rupees. There are good chances that the new model Grand Vitara would have a high-level of localized content when it goes on sale here. The earlier iterations of the GV haven’t fared to well in India owing to their high price tags. Hence, it gets all the more important for the company to price the new SUV very competitively. Our guess is that the top-end model of the SUV won’t cost more than Rs 16 lakh, which will put it in crosshairs with the likes of Renault Captur and the Mahindra XUV500. Thanks to there being a little-to-no market for petrol-powered SUVs in India, Maruti is likely to launch the new Grand Vitara with a Diesel engine only. The oil-burner on offer will be the same Fiat-sourced 1.6-litte Multijet motor that was available on the pre-facelift S-Cross. This engine outputs a maximum power of 120 PS along with a peak torque of 320 Nm. India is likely to miss out on the All Wheel Drive hardware. 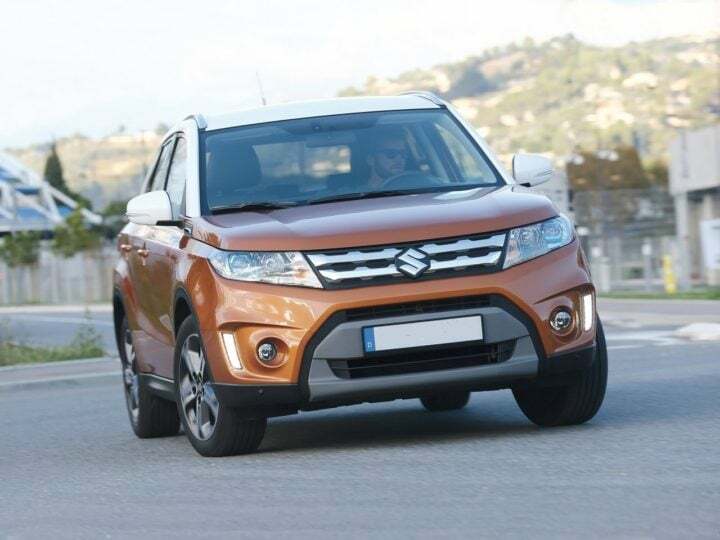 In comparison, the UK-spec Vitara is available with a Diesel engine and two petrol motors. The Diesel engine on offer is the same 1.6-litre Fiat-sourced Multijet engine that has high chances of making it to India. The cheaper petrol variants are powered by a 1.6-litre naturally-aspirated motor that produces a maximum power of 110 hp. The other option is that of a 1.4-litre Booster jet engine that is reserved for the Vitara S. This engine produces a maximum power of 140 hp. 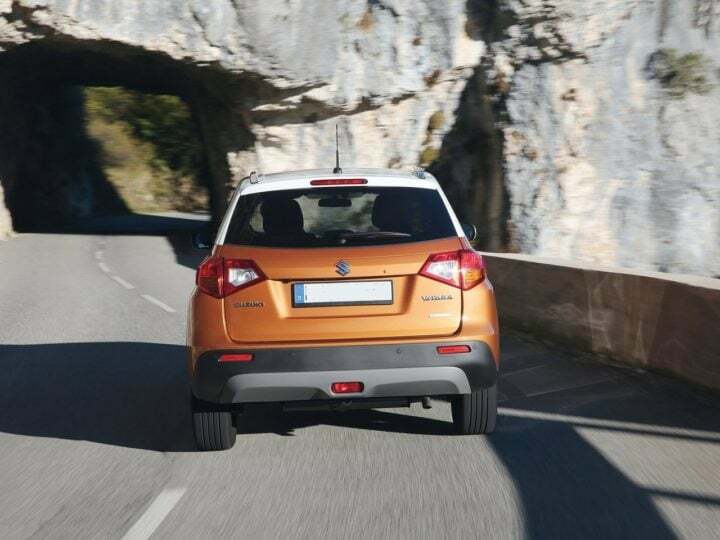 It comes mated to 6-speed manual and automatic transmissions that send power to all four wheels via Suzuki’s AllGrip 4WD system. As the engine for the India-spec Grand Vitara will come from the pre-facelift S-Cross, we have a fair idea of the mileage it can deliver. Safely expect up to 19 kmpl on the highway and around 15 kmpl in the city. The new Maruti Grand Vitara isn’t a full size SUV. However, as the the measurements show here, it’s still a fairly larger SUV than the Vitara Brezza. The upcoming new model Grand Vitara surely looks a lot like a grown-up Vitara Brezza. The design theme is pretty much the same and several styling bits, like the dual-tone paint options, further strengthen the connection between the designs of the two SUVs. The front fascia is characterized by a chrome grille, which has a form reminiscent of the one on the Brezza. However, the Grand Vitara definitely looks sportier. This is thanks to the stylish bumper and sleeker headlamps. The clamshell hood lends a muscular look to the Grand Vitara. The car gets a clean and a rather handsome look when viewed in side profile. The surfaces do get a couple of sharp creases, but overall, the car manages to look neat and inoffensive. Bits like indicators on the ORVMs, body colored door handles and flared wheel arches further add a premium touch to the vehicle. The rear-end design is a kind of a mixed bag. While the clean surfaces continue to the posterior, some bits, like those chunky taillamps and a rather dull finish on the skid plate, leave us slightly unimpressed. The new Maruti Grand Vitara looks as good on the inside as on the outside. There’s an all-black theme that gets some silver accents. The design is very modern and bits like the analogue clock sitting in the middle of central aircon vents add a touch of flair to the design. The steering wheel is shared with the Brezza, and so is some of the switchgear. However, overall, the Grand Vitara looks a lot more premium than any other Maruti car on sale today. 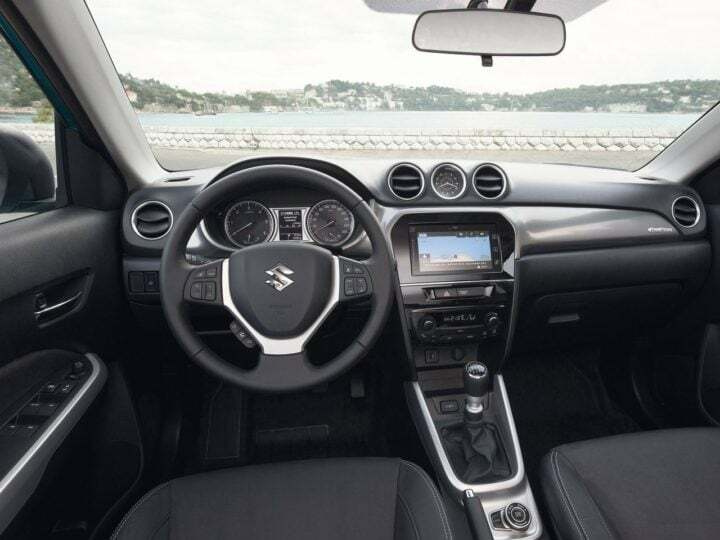 The cabin packs a lot of features- you get a touchscreen infotainment system, a multi-function steering wheel, leather upholstery and a lot more. So, are you waiting for the launch of the new Maruti Grand Vitara? Stay tuned for latest news updates on the new Maruti Grand Vitara launch date, price in India, specifications, mileage, features, etc.